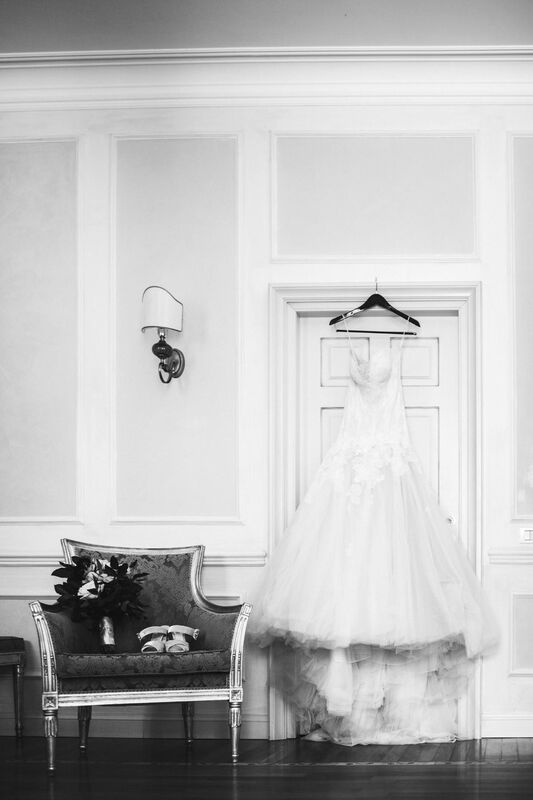 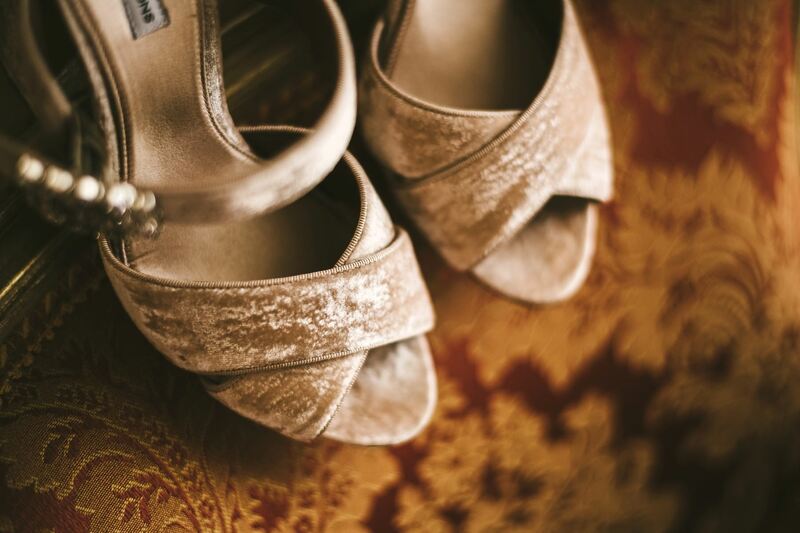 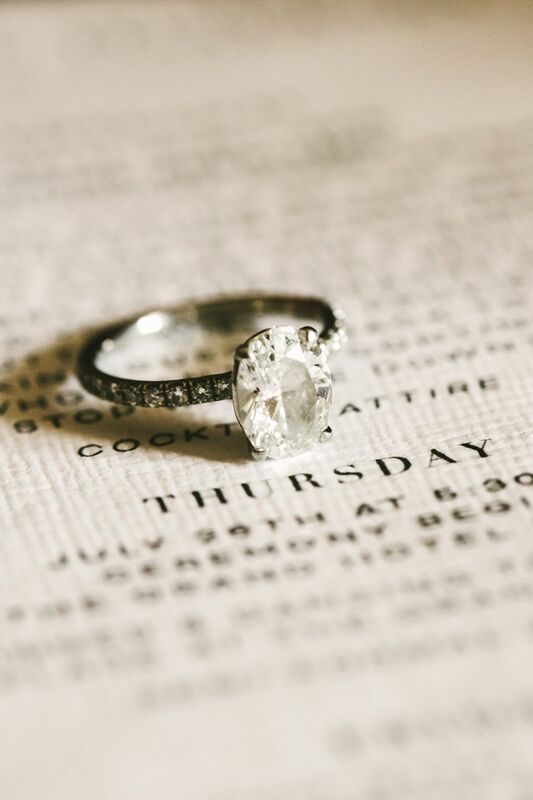 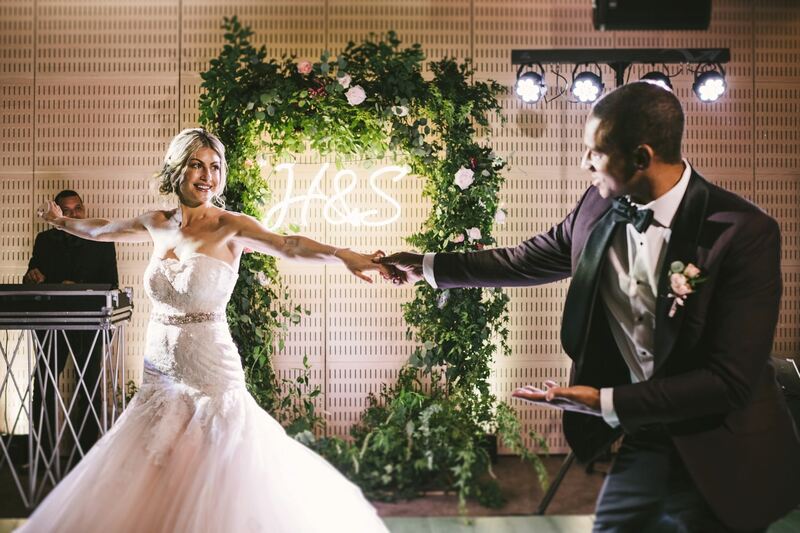 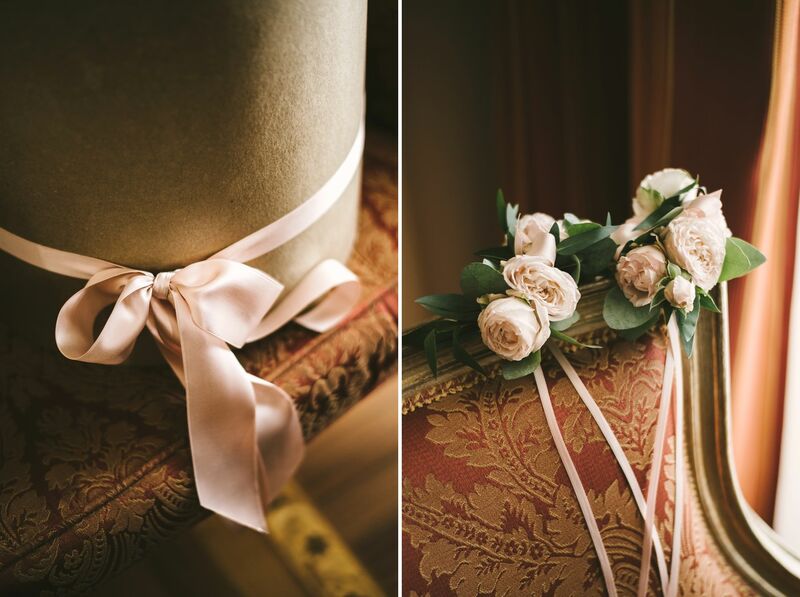 When you think about your wedding day, do you imagine an amazing venue surrounded by stunning scenery, in a luxurious atmosphere with a vintage touch? 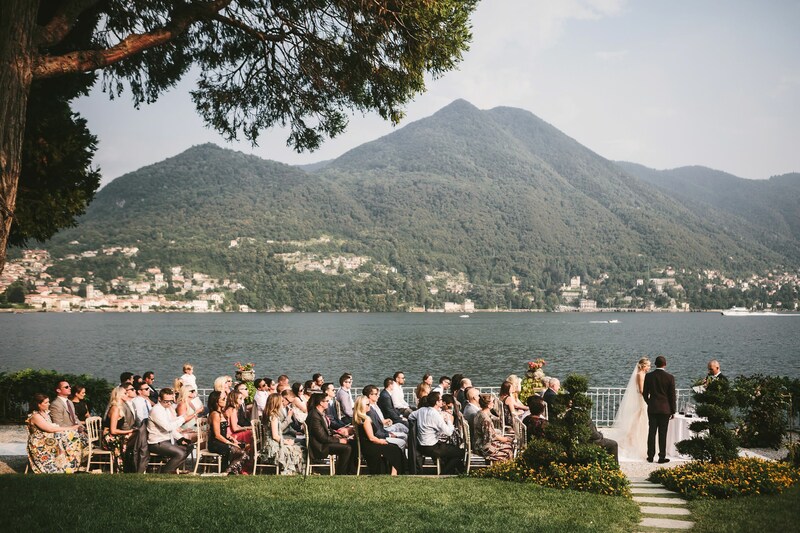 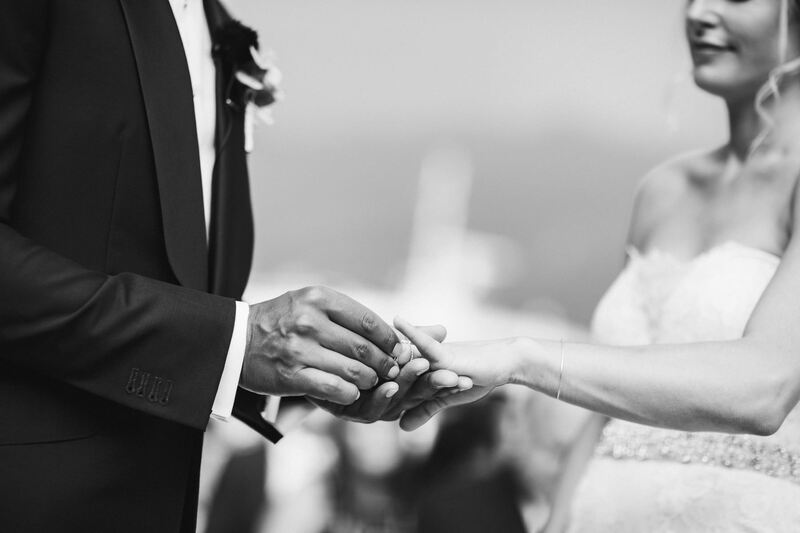 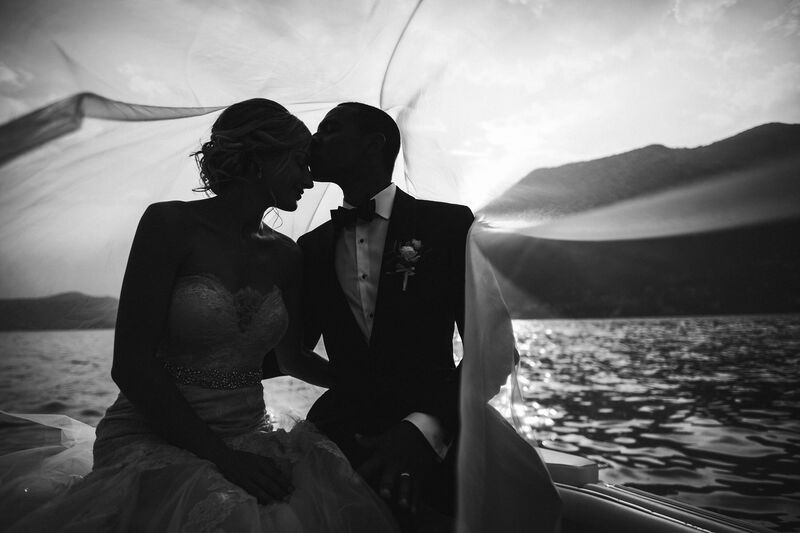 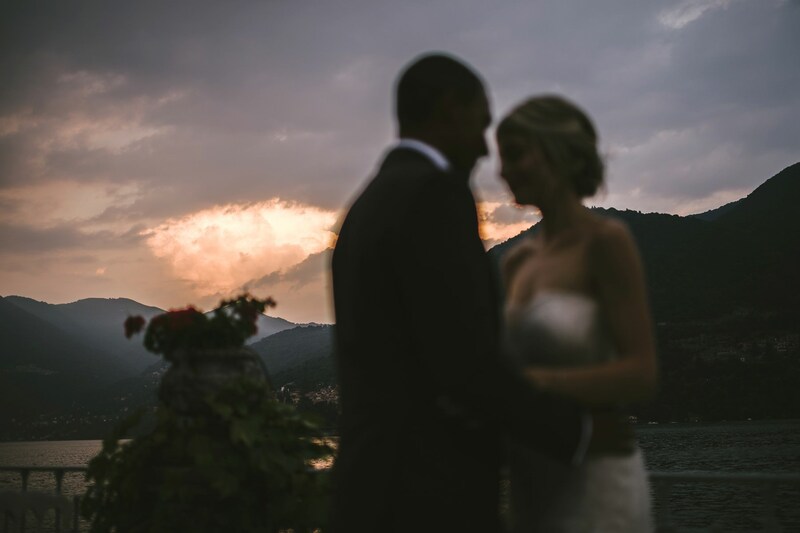 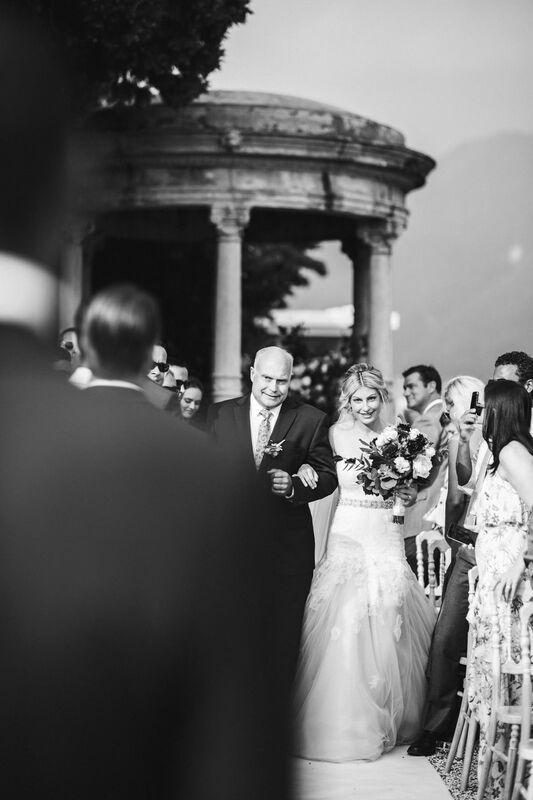 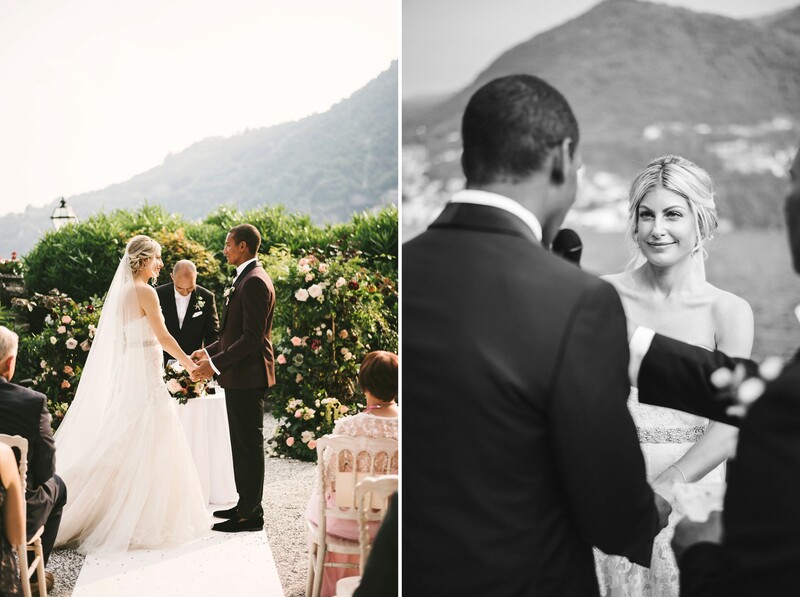 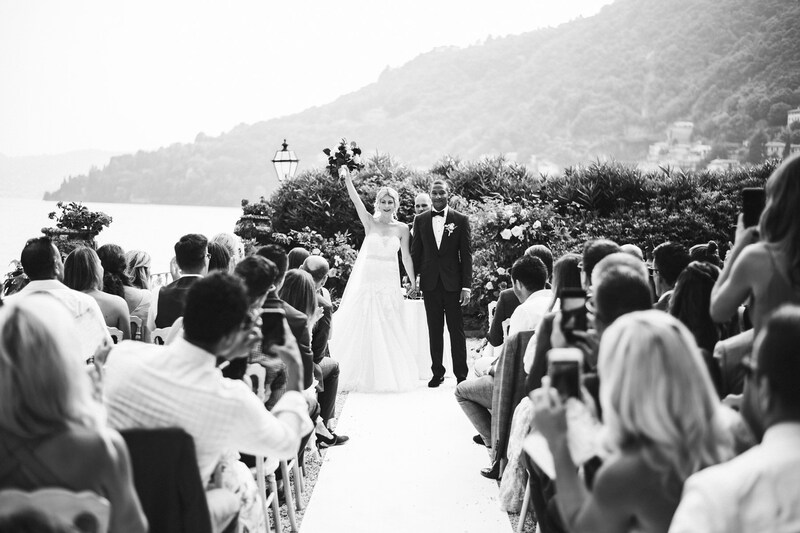 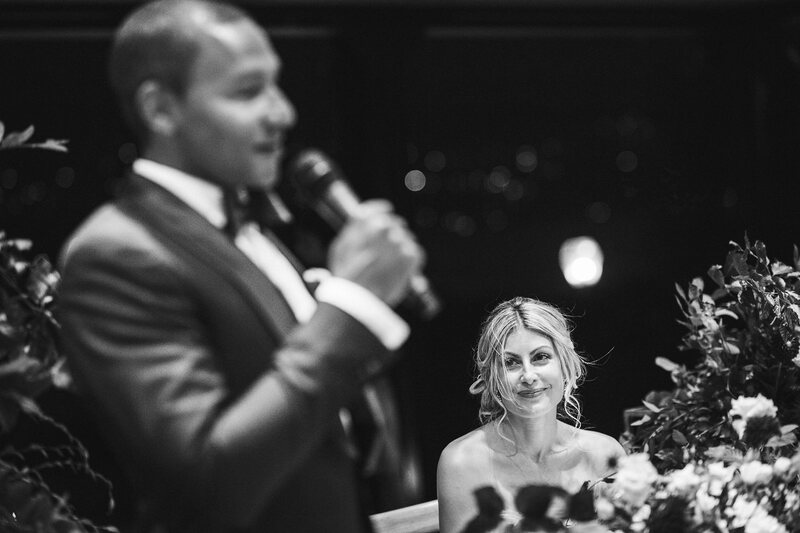 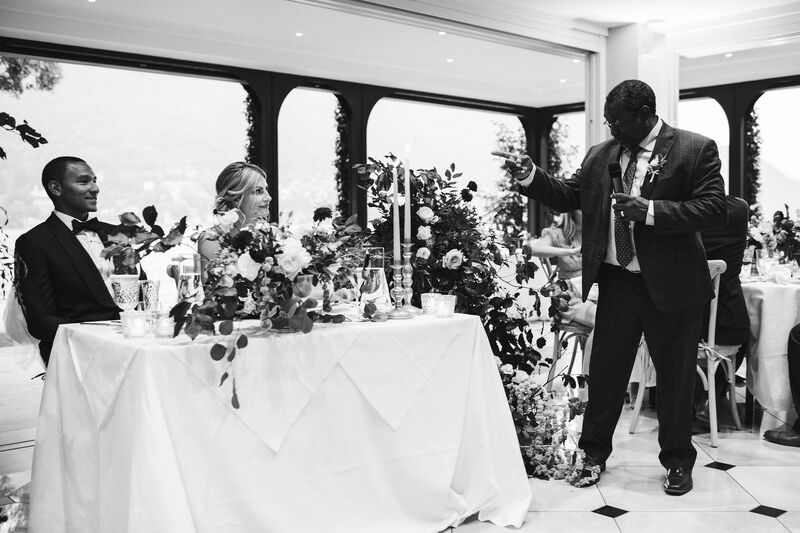 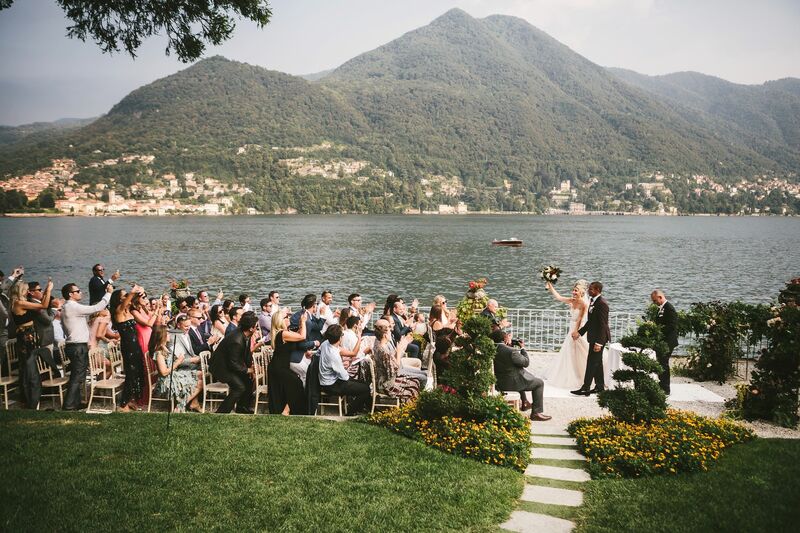 Then a wedding on Lake Como is the perfect way to turn your romantic dreams into reality! 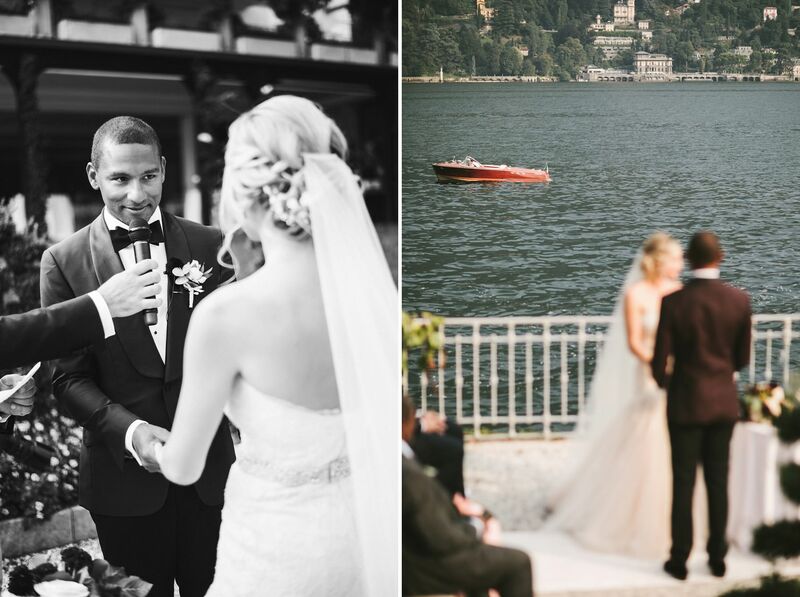 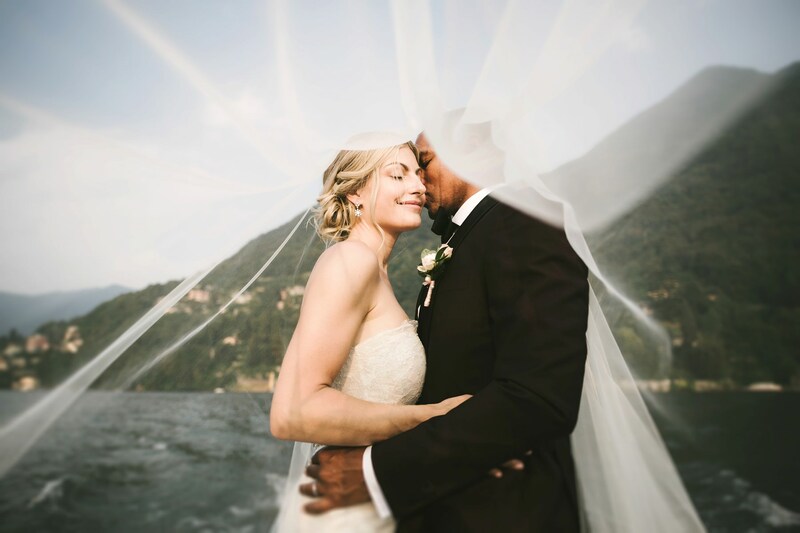 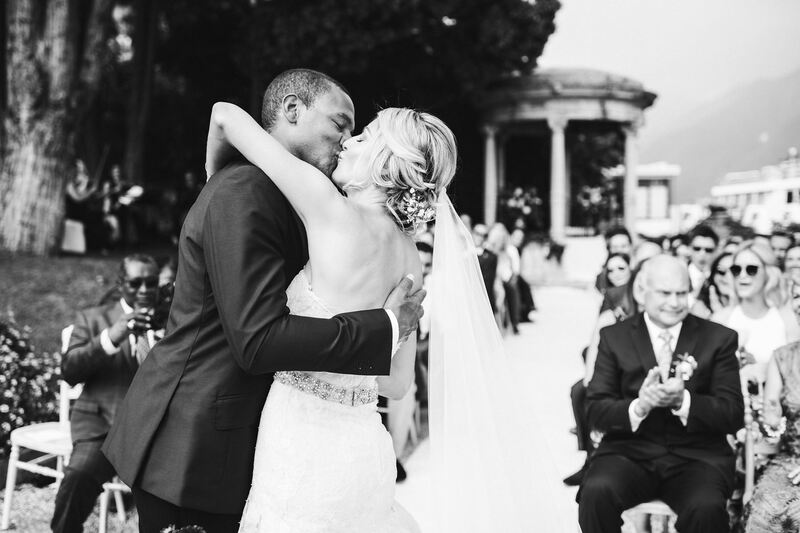 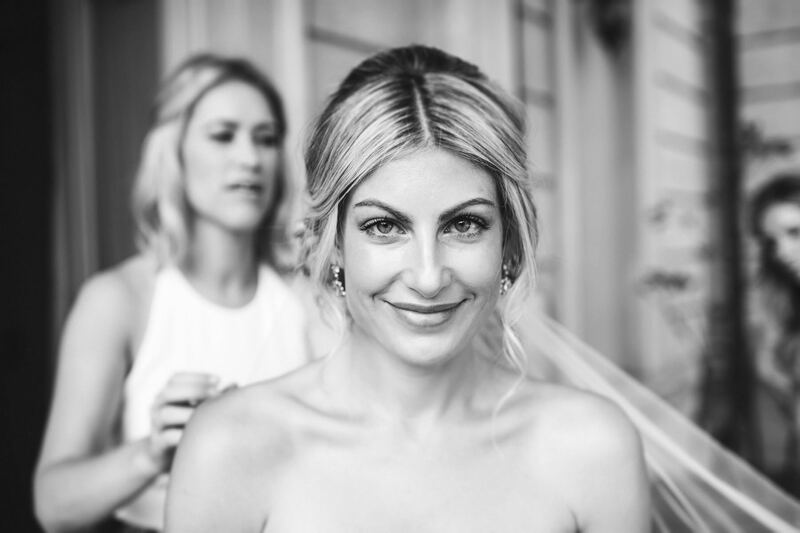 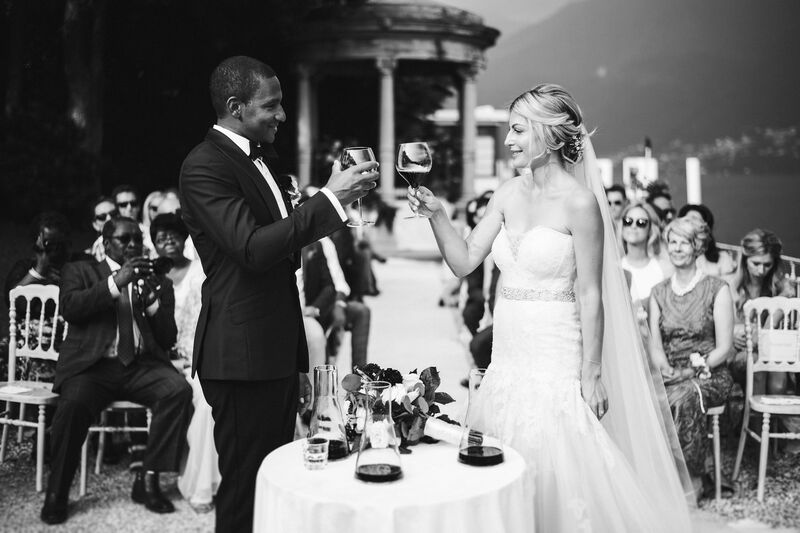 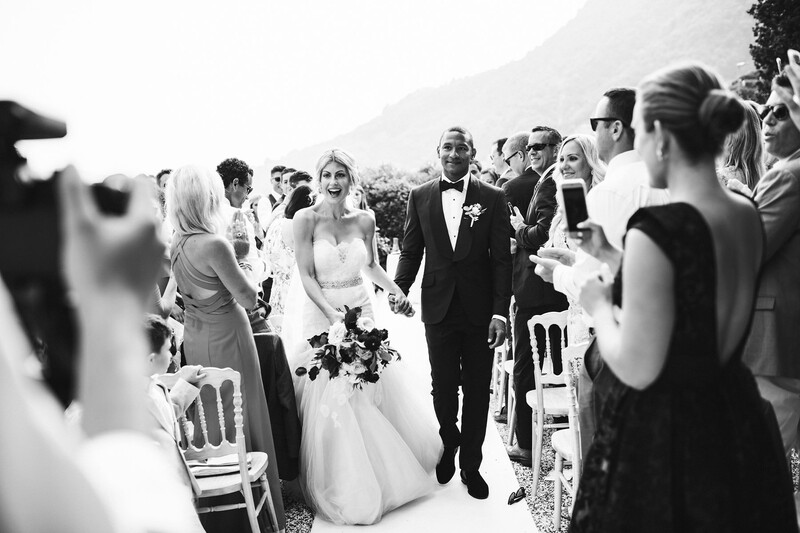 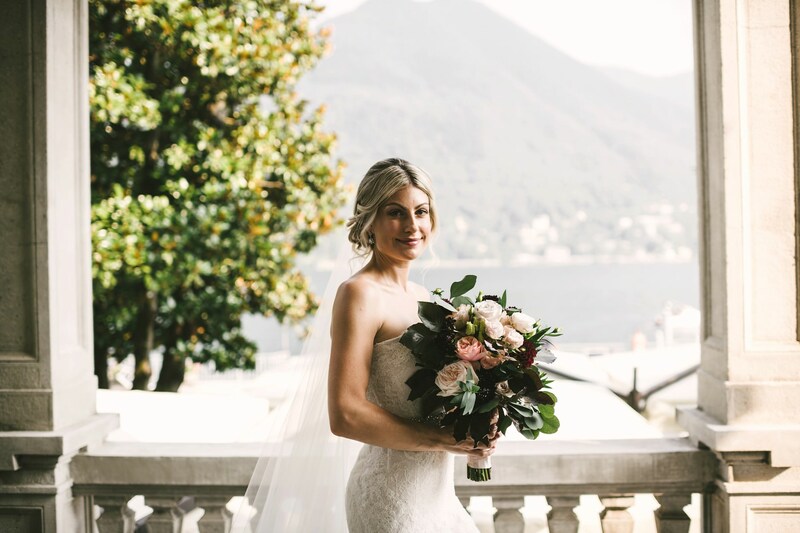 This was exactly the dream of Heidi and Shem: that’s why they chose Lake Como for their wedding day. 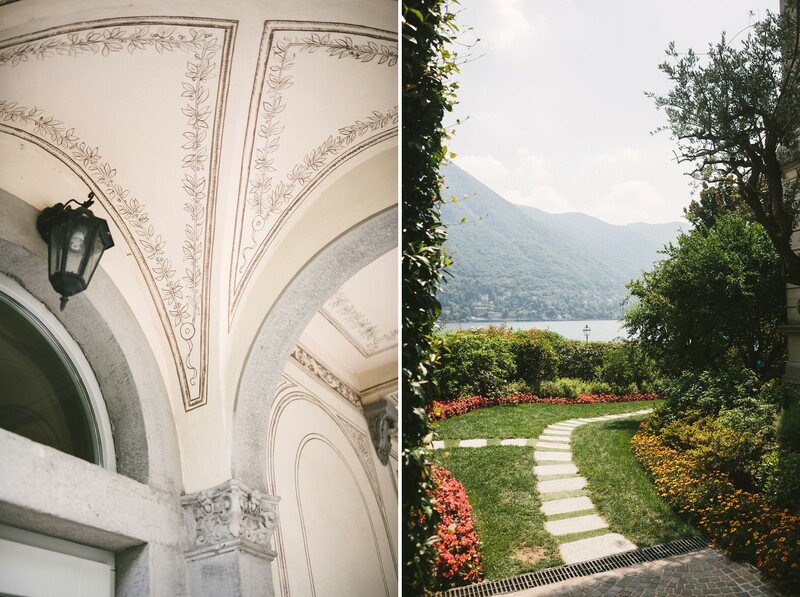 Surrounded by green hills and liberty-style villas, the lake is a real gem in Northern Italy. 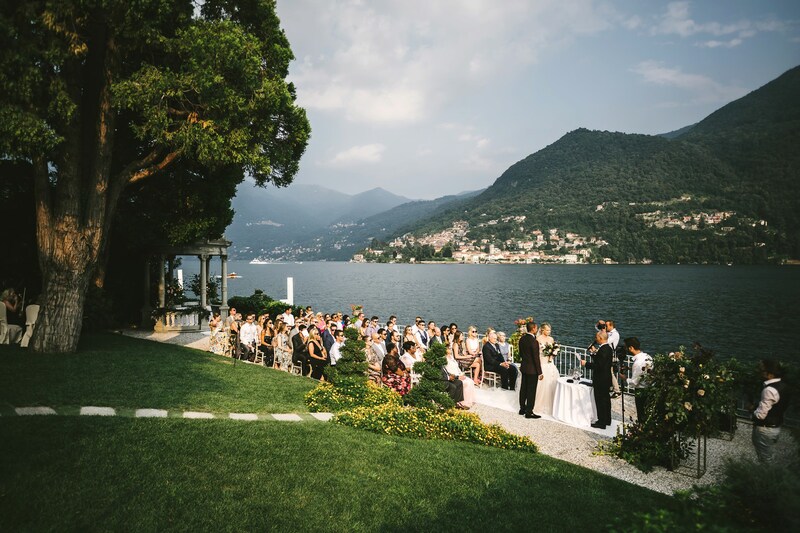 The sunny climate for most of the year, the delicious food and exquisite wines complete the picture, turning it into one of the best luxury wedding venues in Italy. 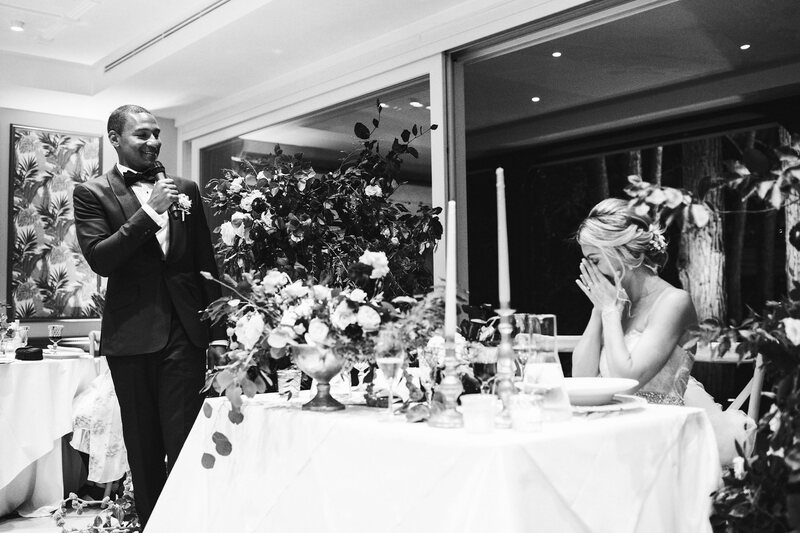 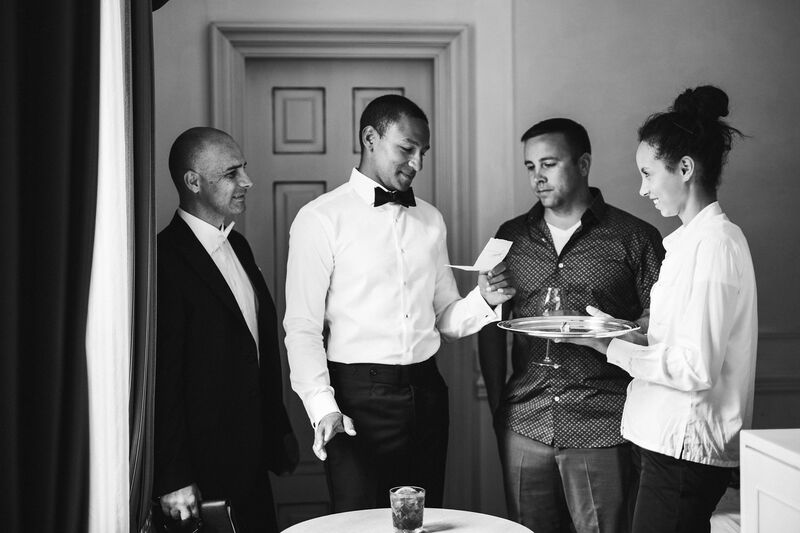 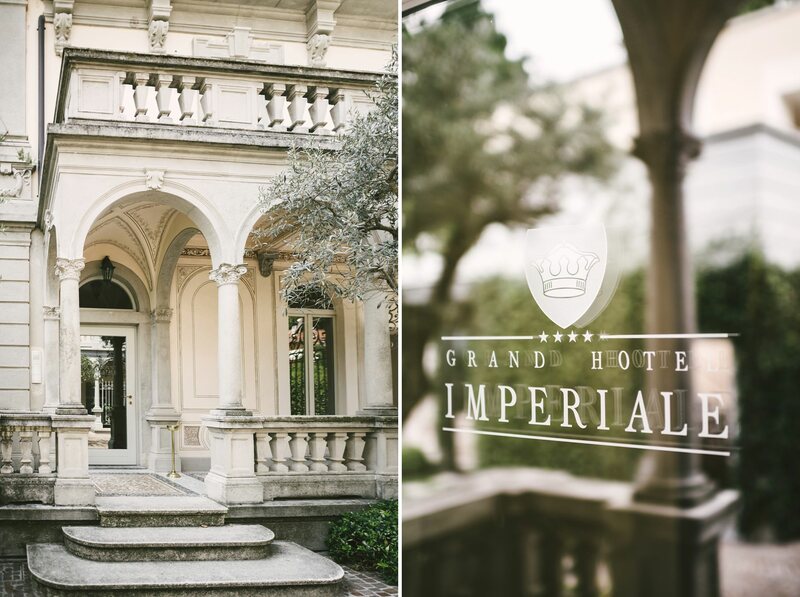 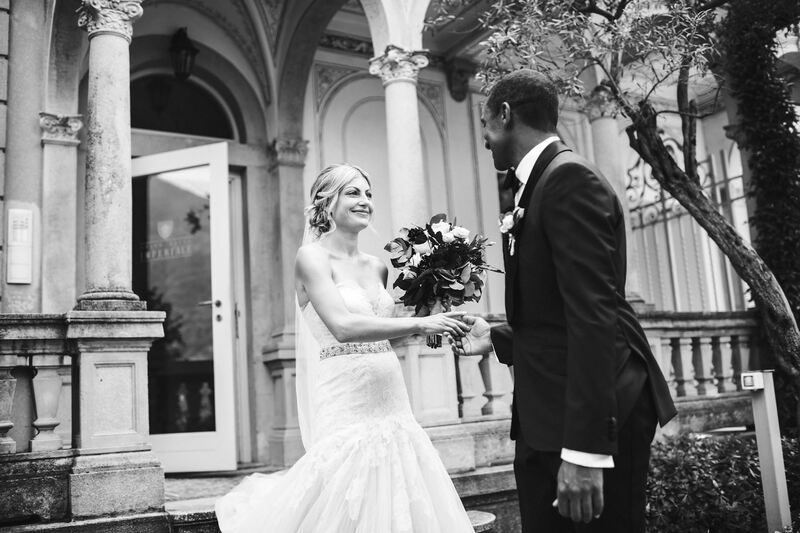 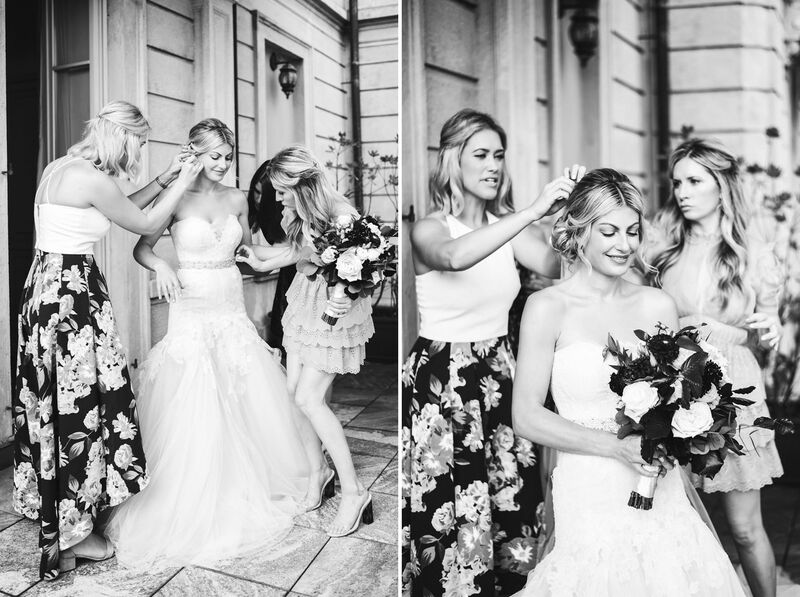 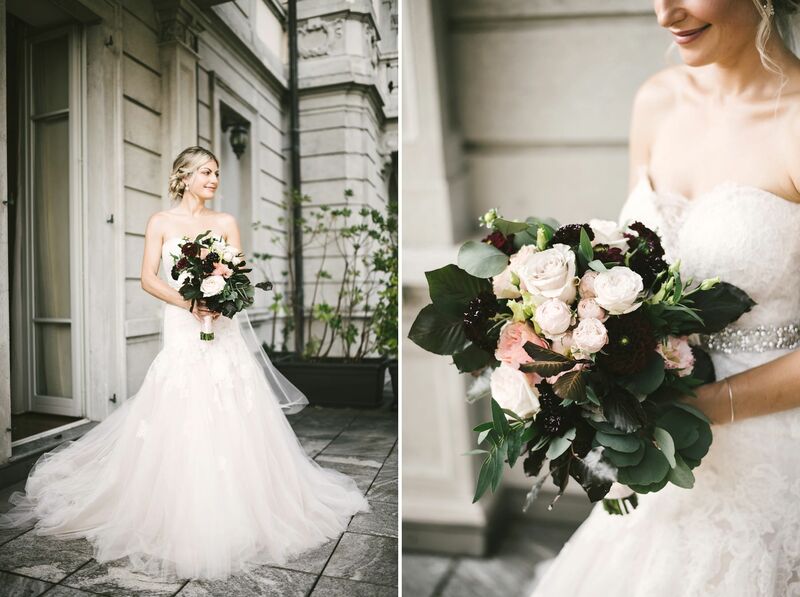 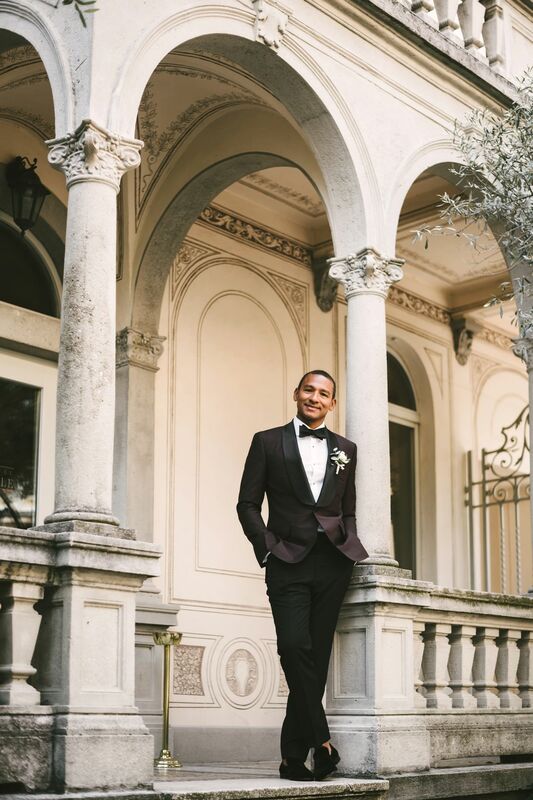 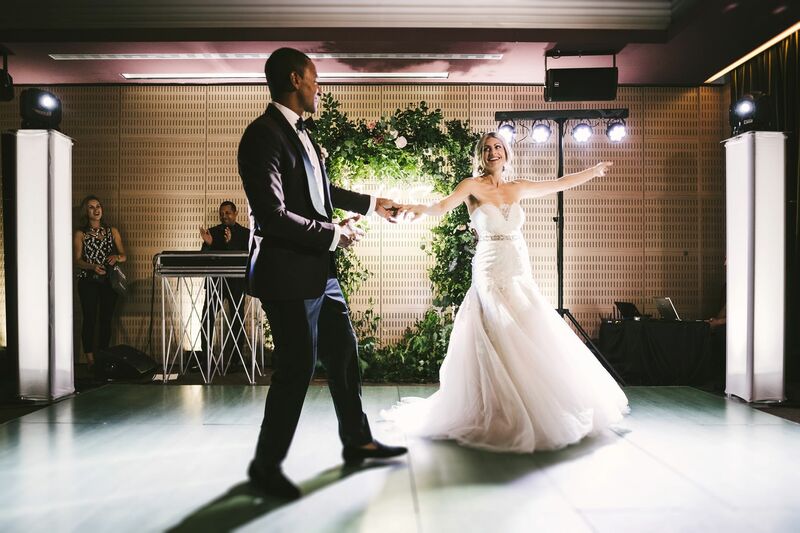 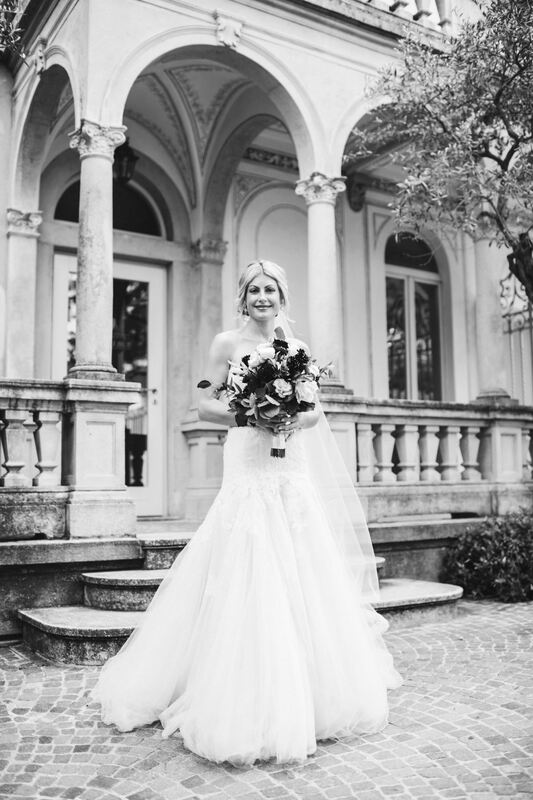 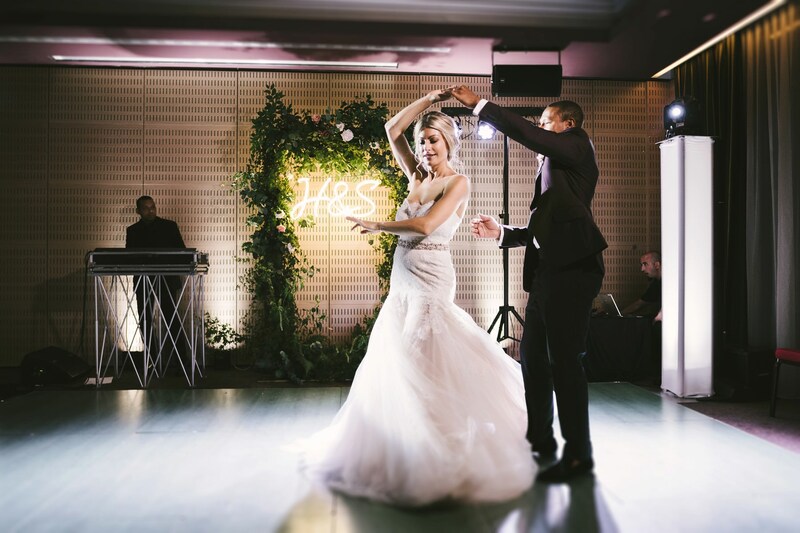 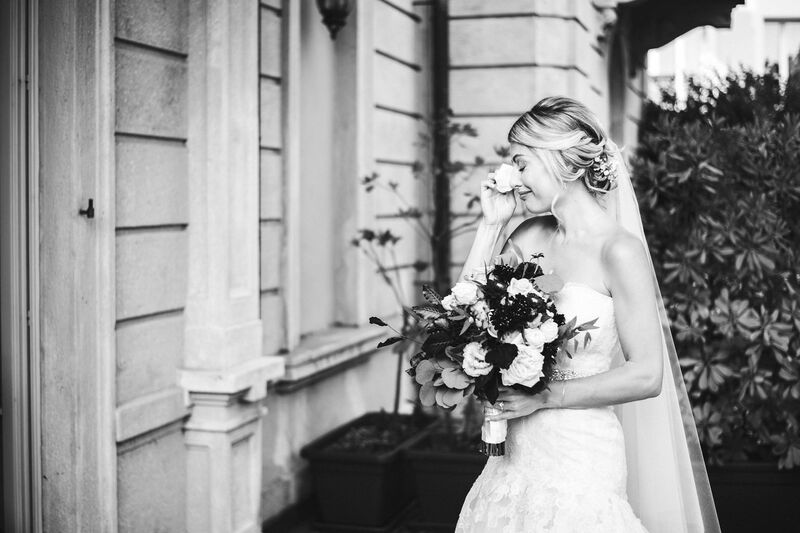 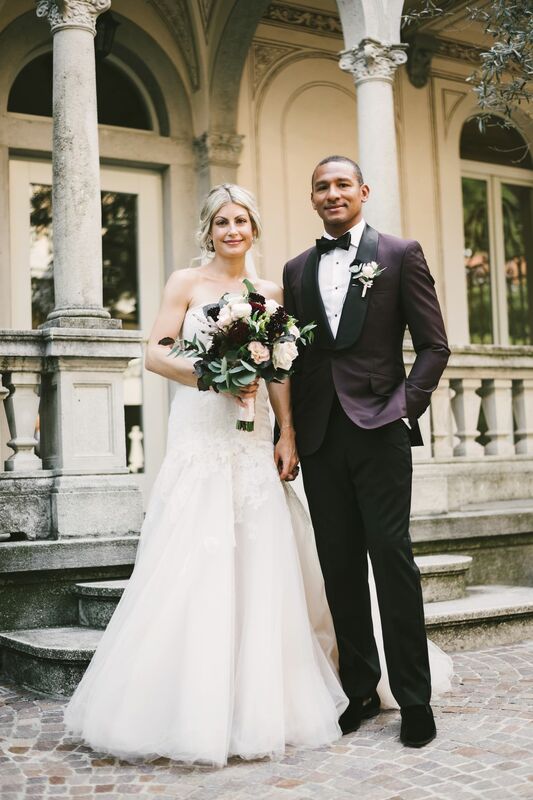 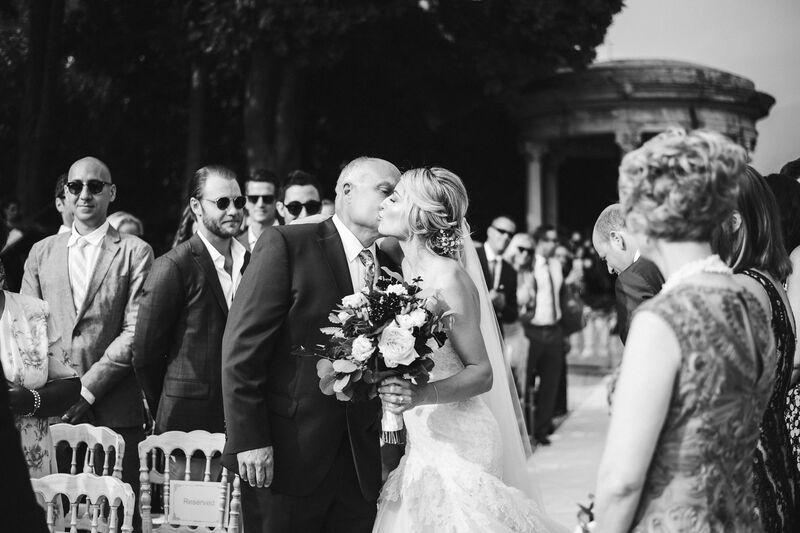 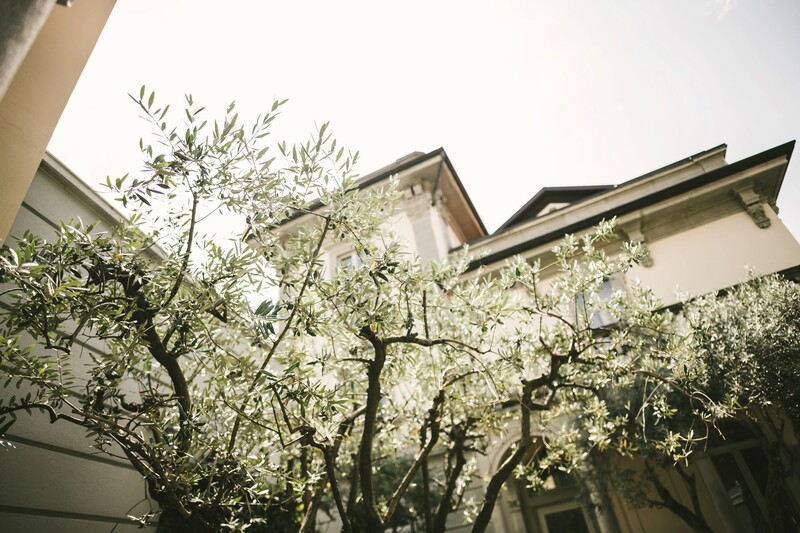 This gorgeous couple from Los Angeles got married at of Grand Hotel Imperiale in Como, an historical villa that combines rationalist and liberty style, creating a timeless and elegant ambiance. 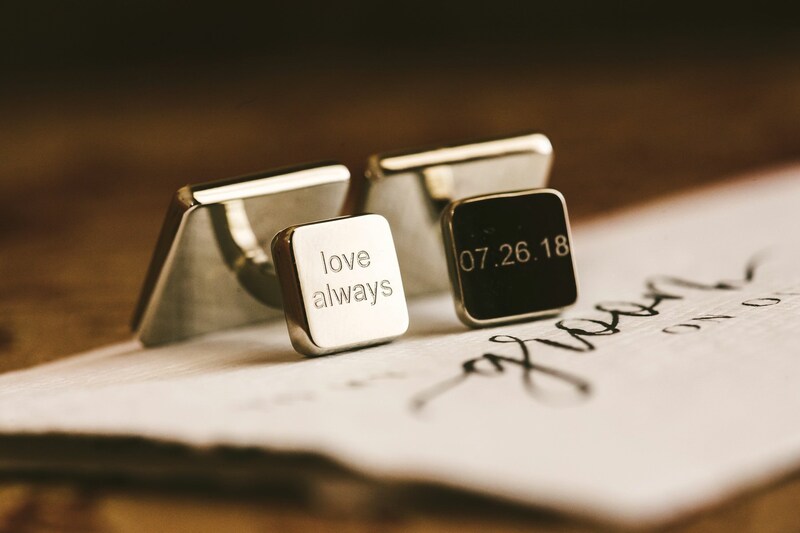 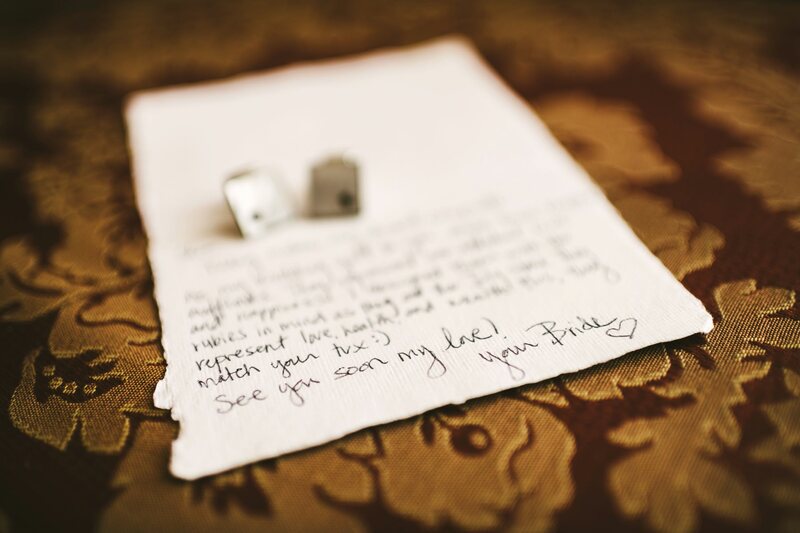 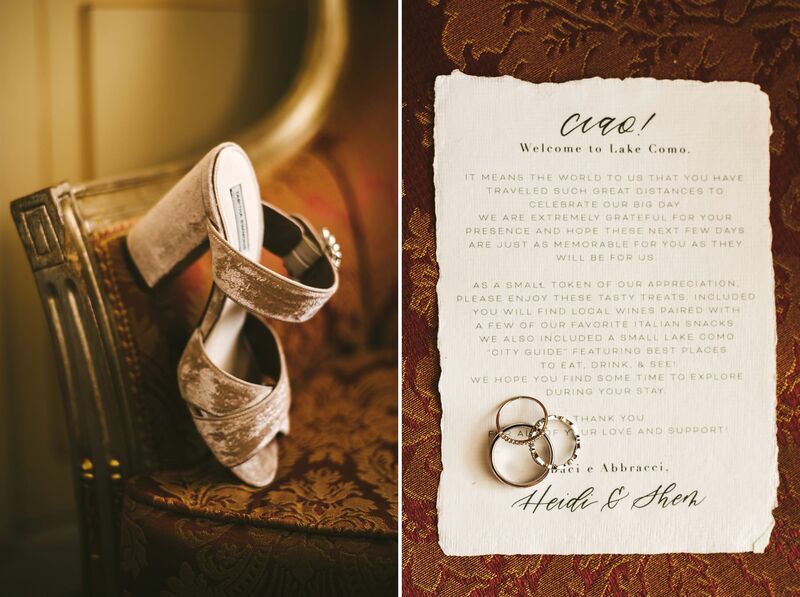 While they were getting ready for the wedding, Heidi surprised Shem with a precious gift: personalized cuff links with the day of the wedding engraved on them. 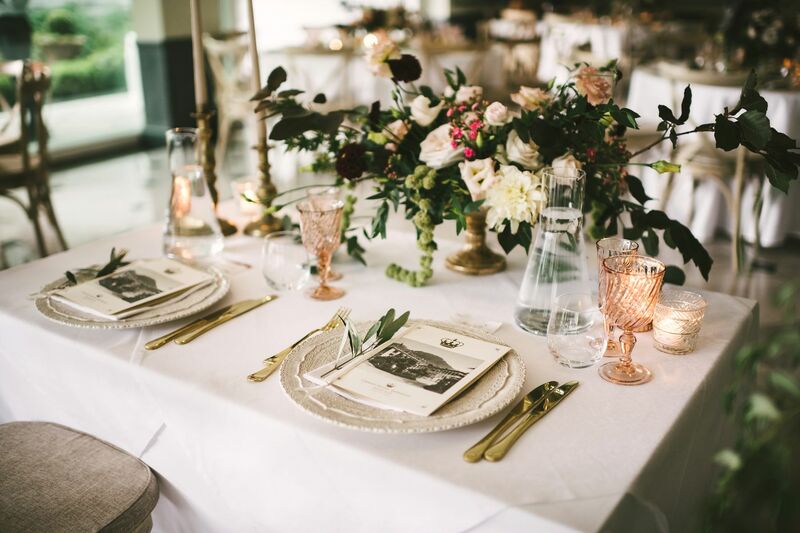 A definitely elegant idea to make the event even more special! 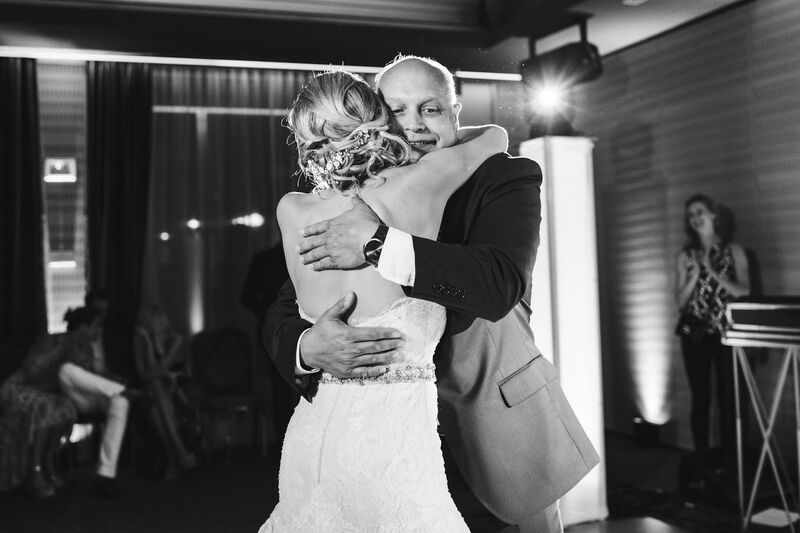 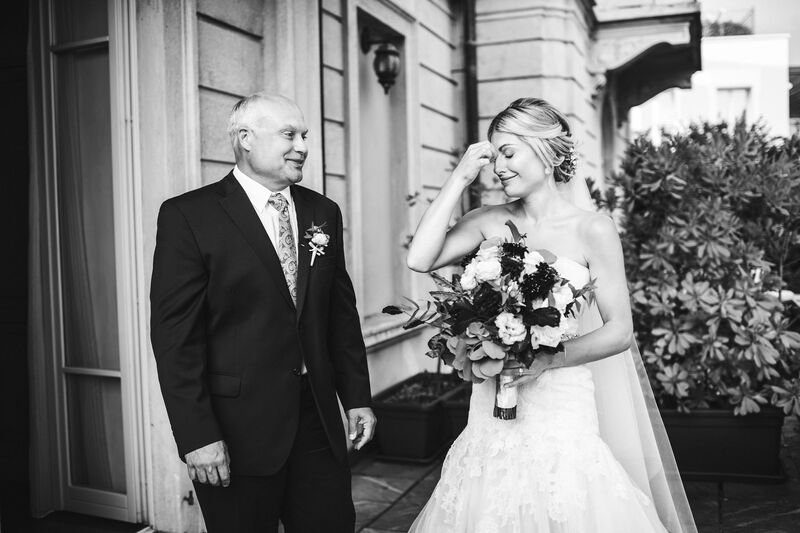 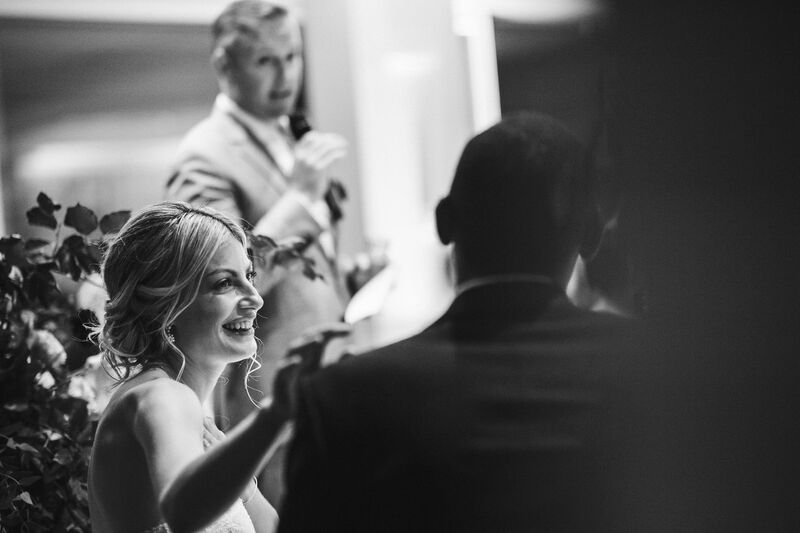 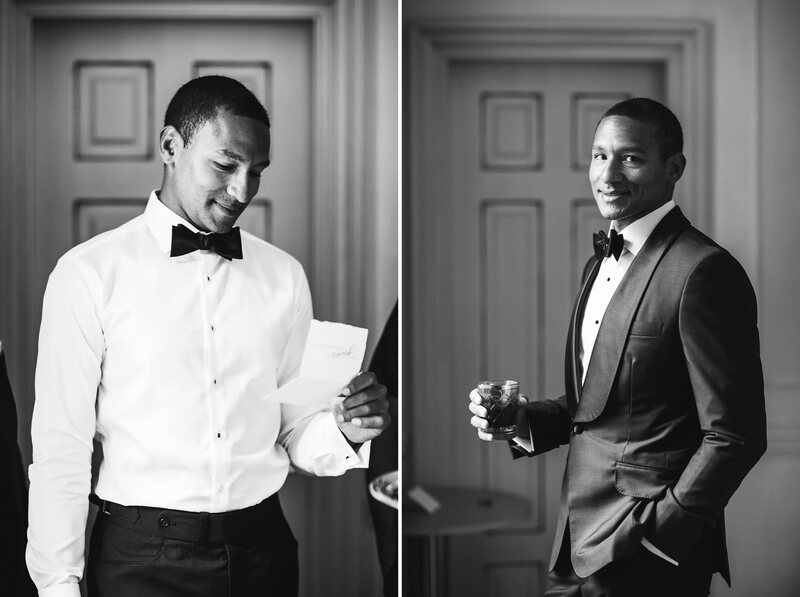 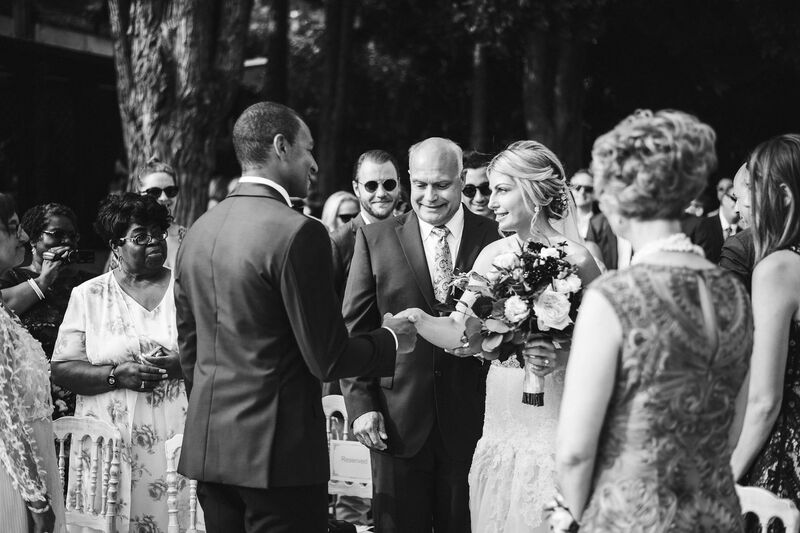 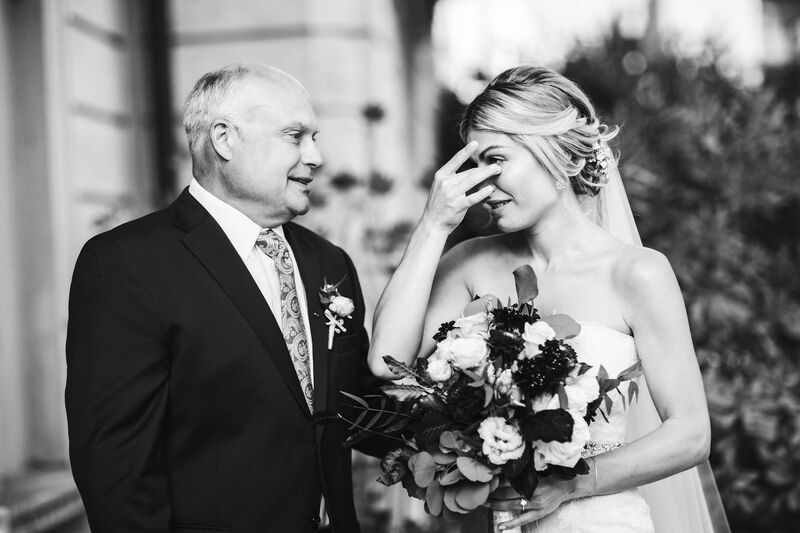 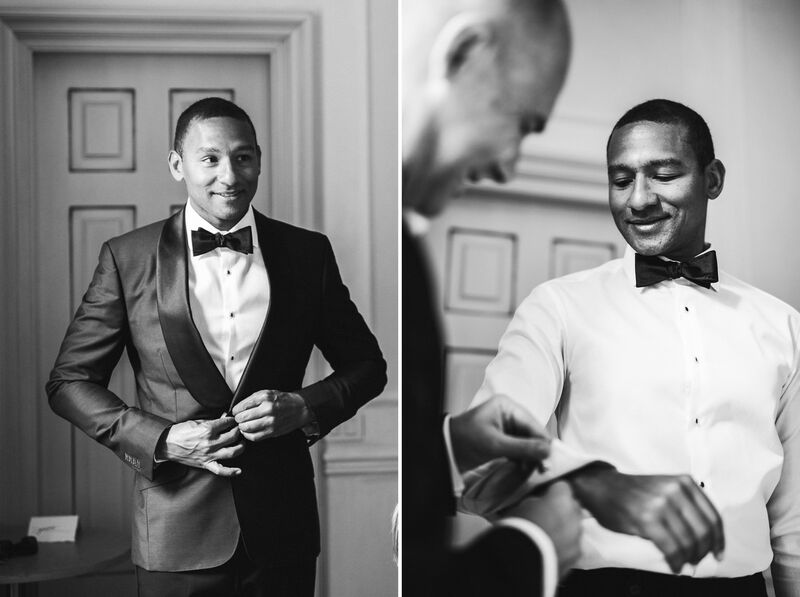 The couple’s plan was to see each other before the ceremony: their mutual first look as soon-to-be bride and groom was full of emotion and excitement, and I was happy to capture it through my lens. 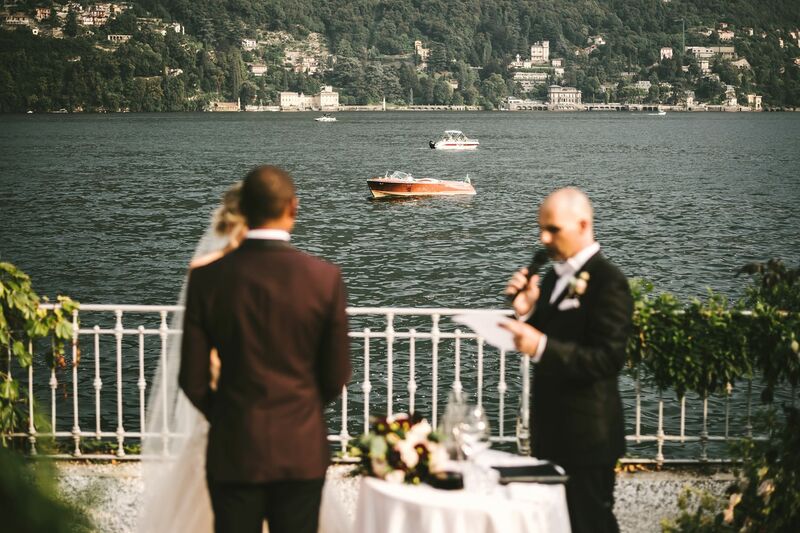 The ceremony and reception took place in the blooming lakefront garden of Grand Hotel Imperiale, a lovely location with a charming little temple and an amazing view over the water. 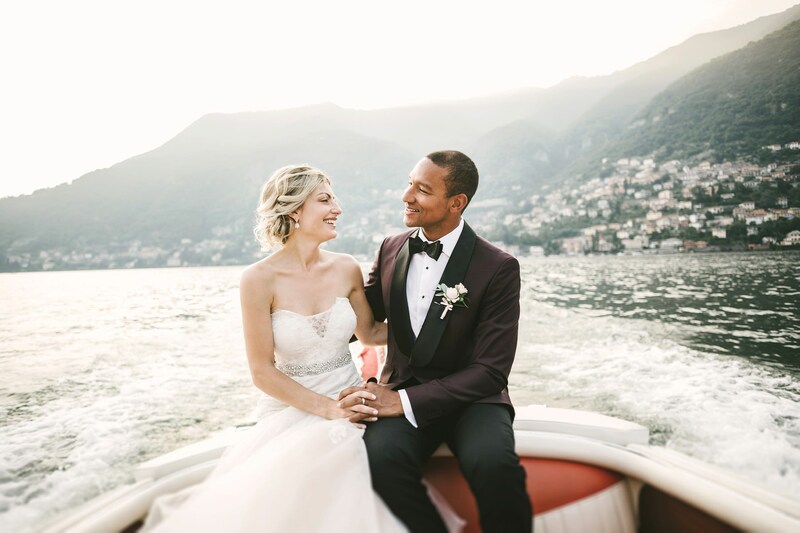 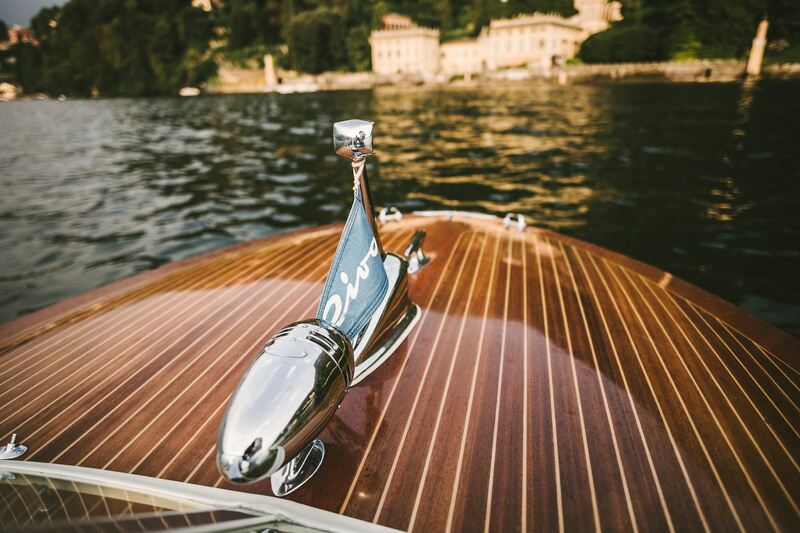 Then the newlyweds hopped on a vintage Riva motorboat and headed out into the lake, where we took some wonderful and poetic pictures of that joyful moment. 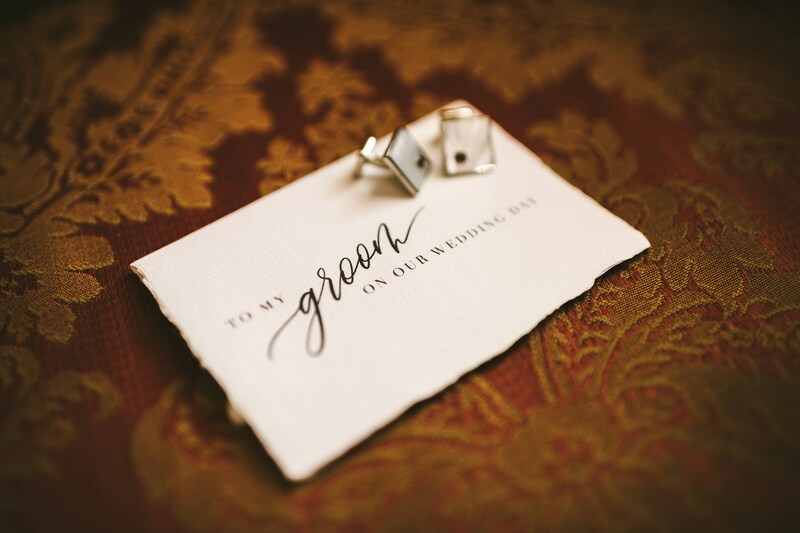 My favorite one? 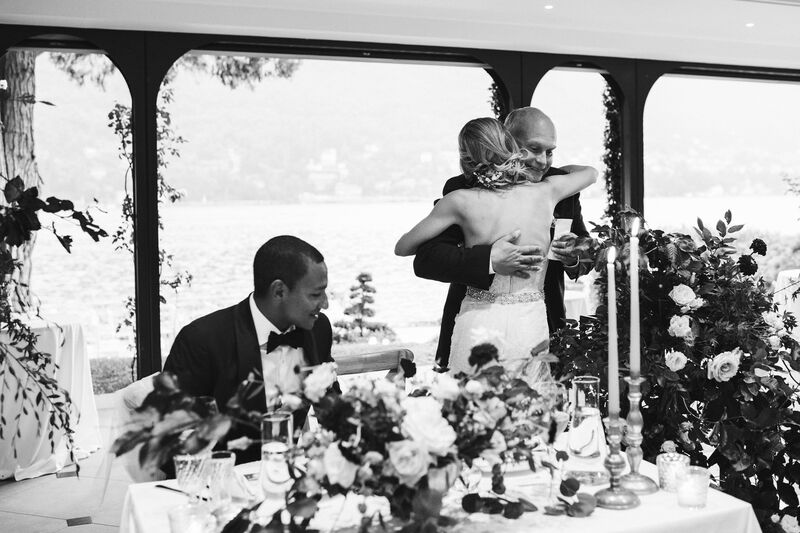 A spontaneous shot of the bride greeting her guests from the boat, showing all of her happiness and grace. 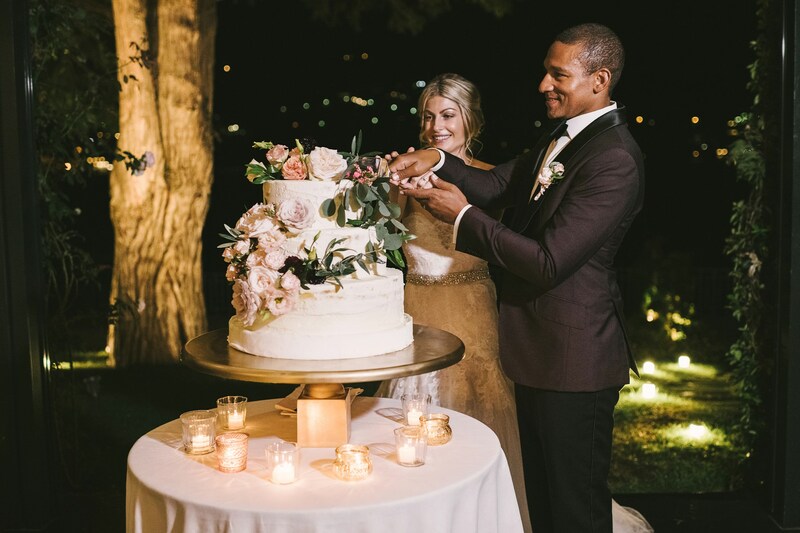 The reception was exquisitely elegant, with moving moments and funny ones, with smiles and hugs, with loving words and Champagne toasts. 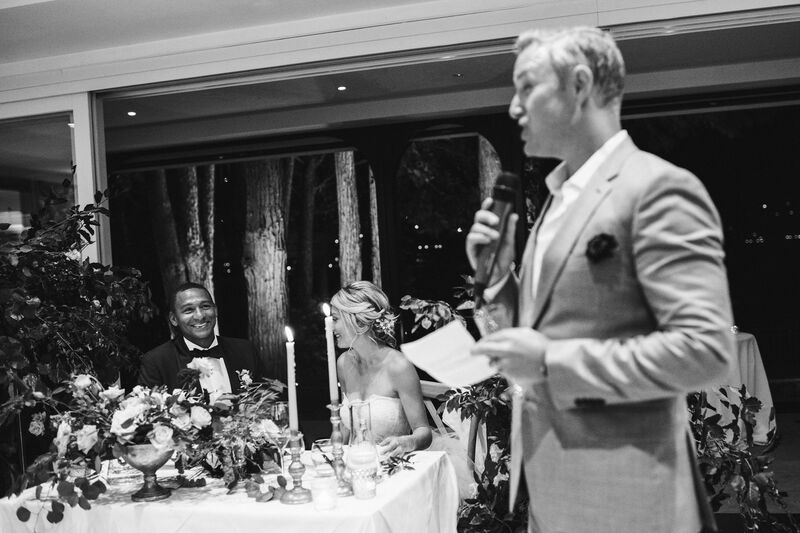 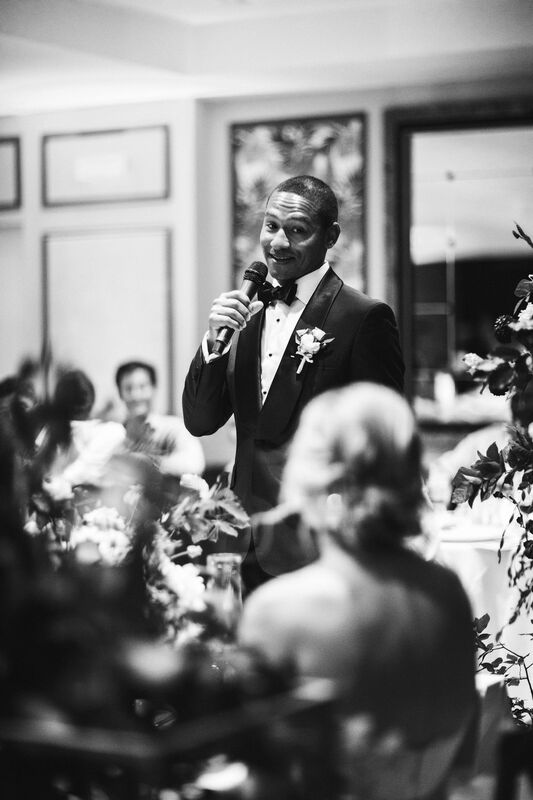 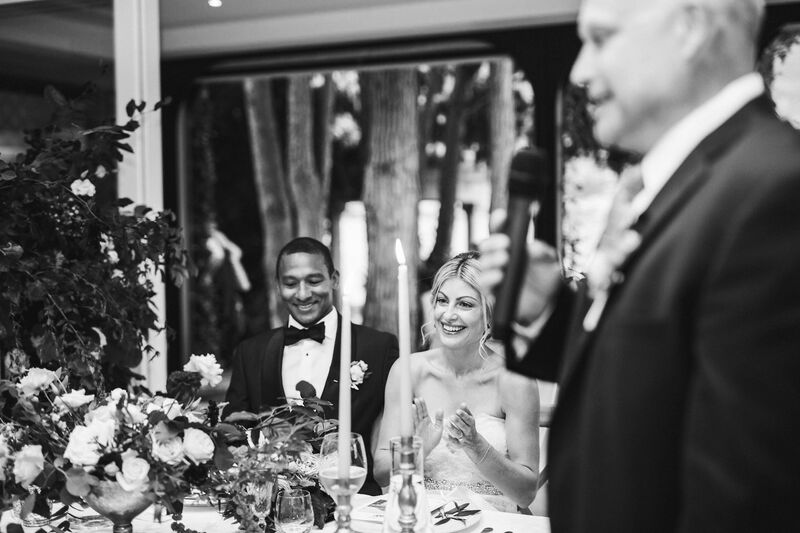 A classic tenor sang before the beautiful cake was cut, making that moment unique… and then the party went on, with a dancefloor crowded with friends and family having fun all together to celebrate that special day. 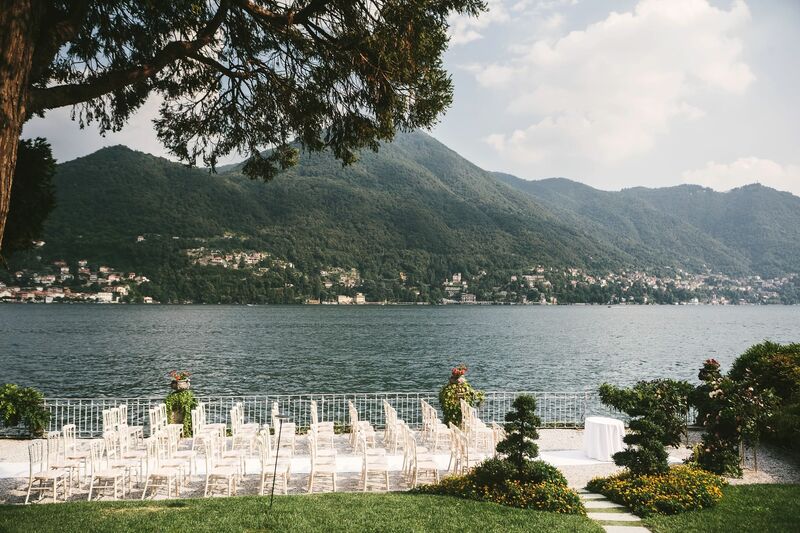 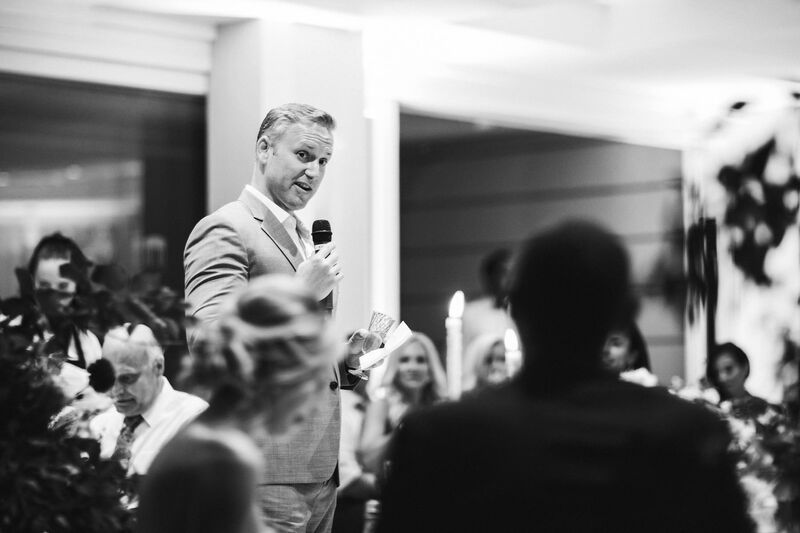 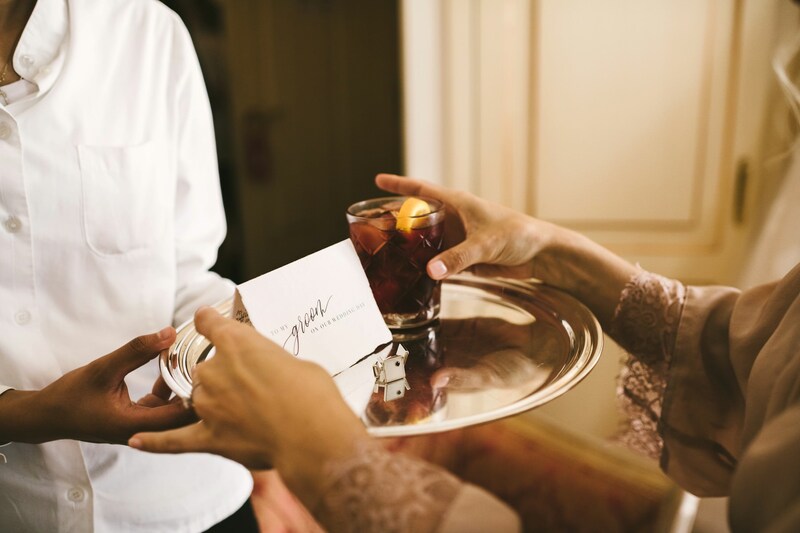 A wedding on Lake Como can really be extraordinary: the natural scenery and elegant architecture, the tasty Italian food and even tastier wines… everything calls for a great and unforgettable event! 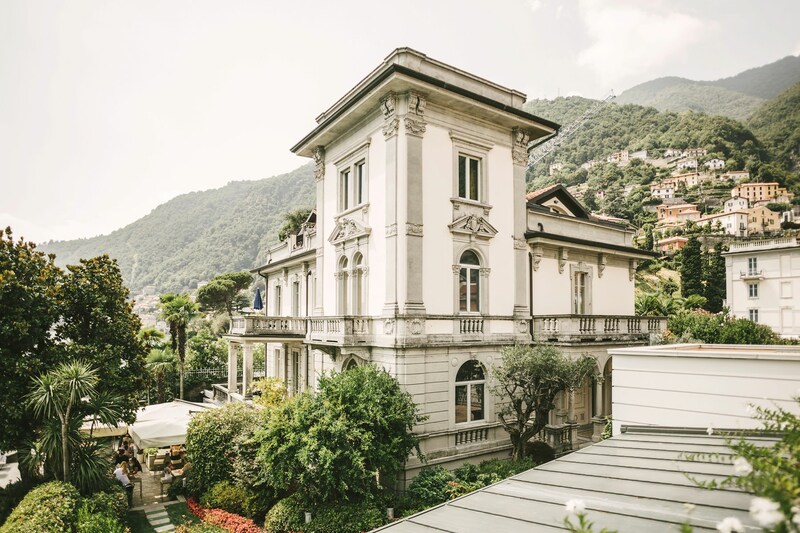 It’s no surprise that this location was chosen as a setting for movies or as a home by so many Hollywood stars and VIPs… they were looking for an exclusive place, and they found it here. 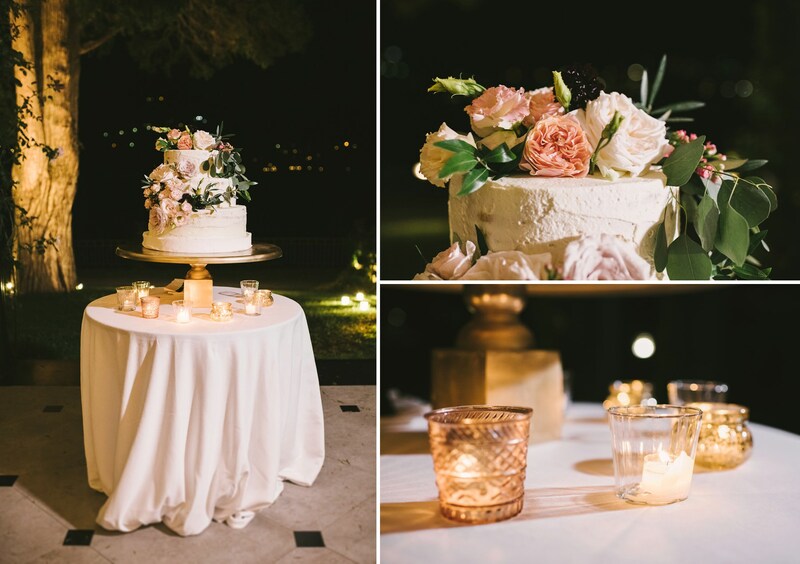 Intimate wedding at Villa La Vedetta in Florence: strong emotions with a view! 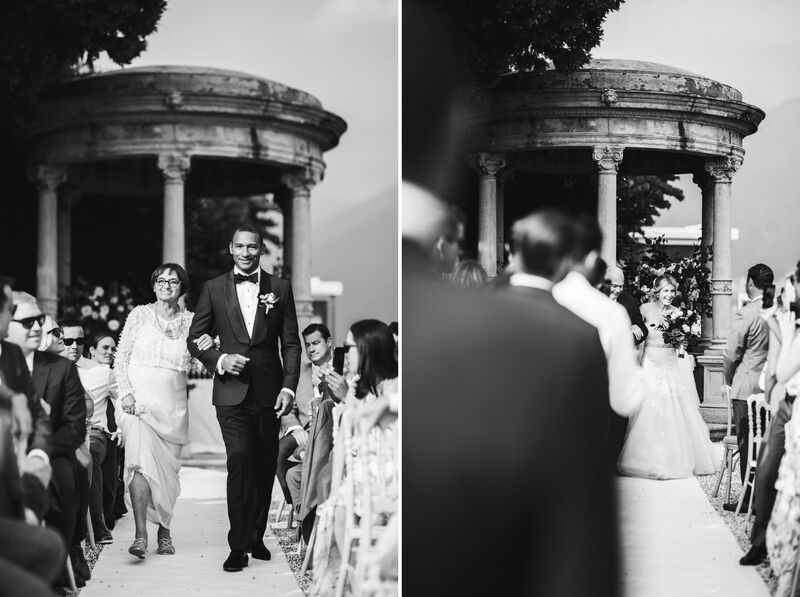 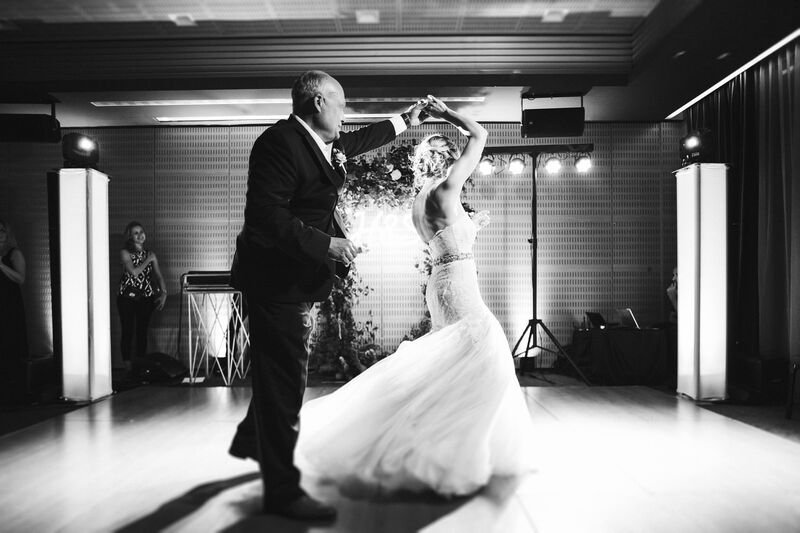 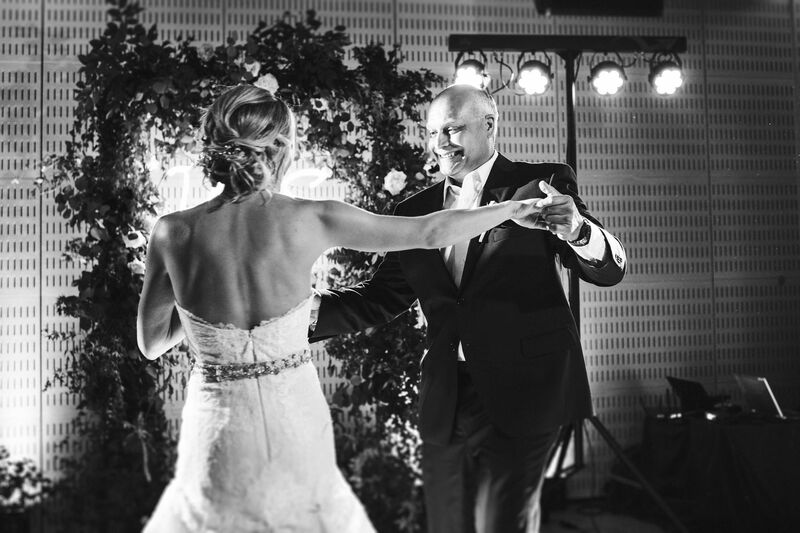 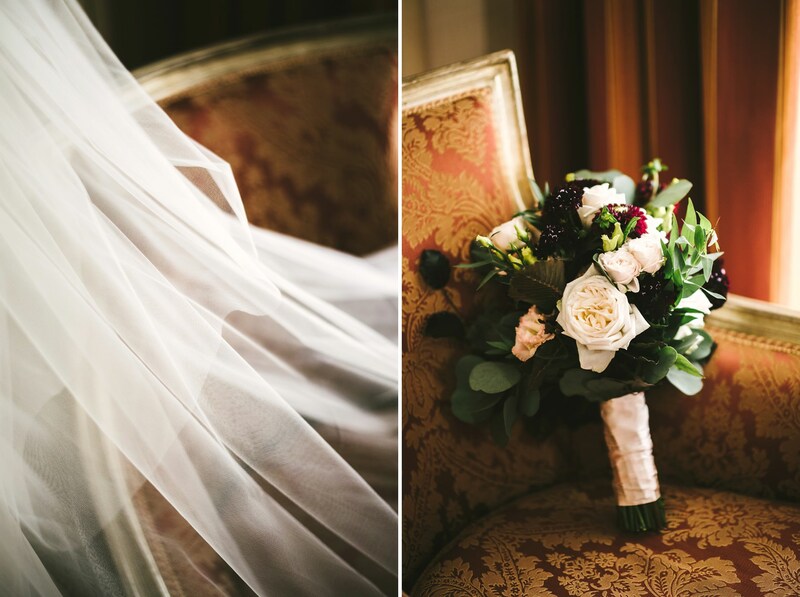 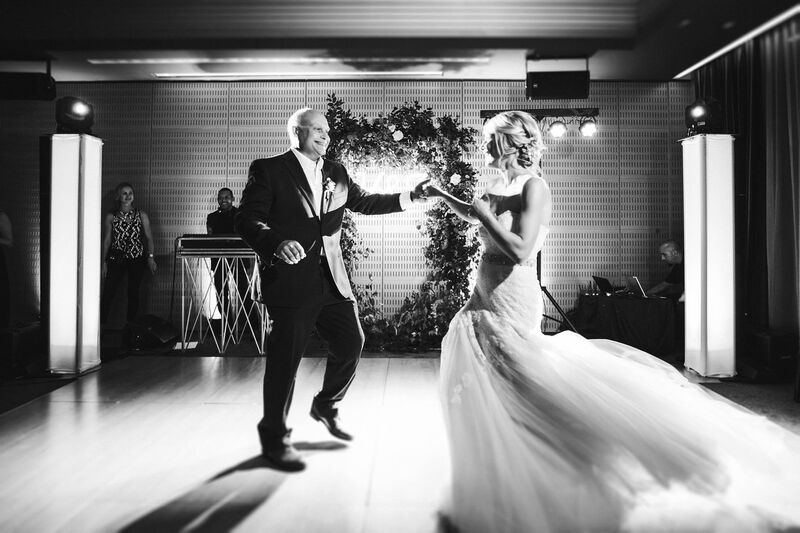 Paul & Ann in their Amazing Destination Wedding at Villa Aurelia Elegant wedding in Tuscany: embrace the unexpected! 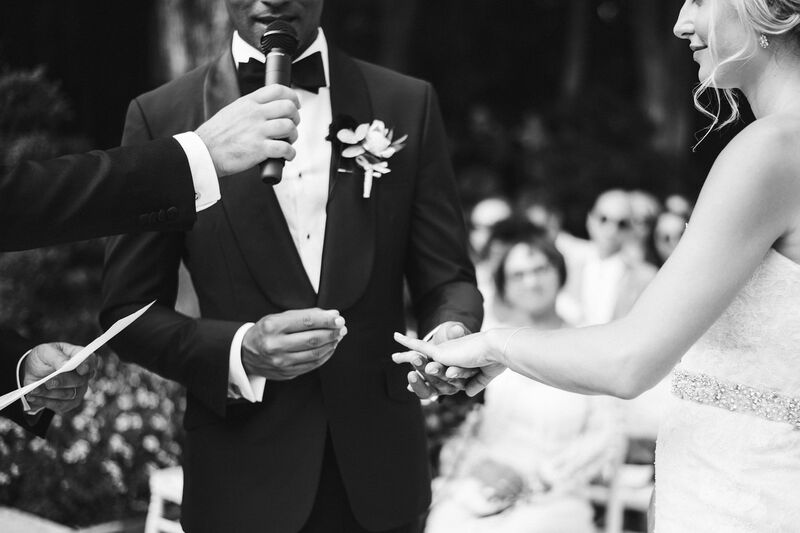 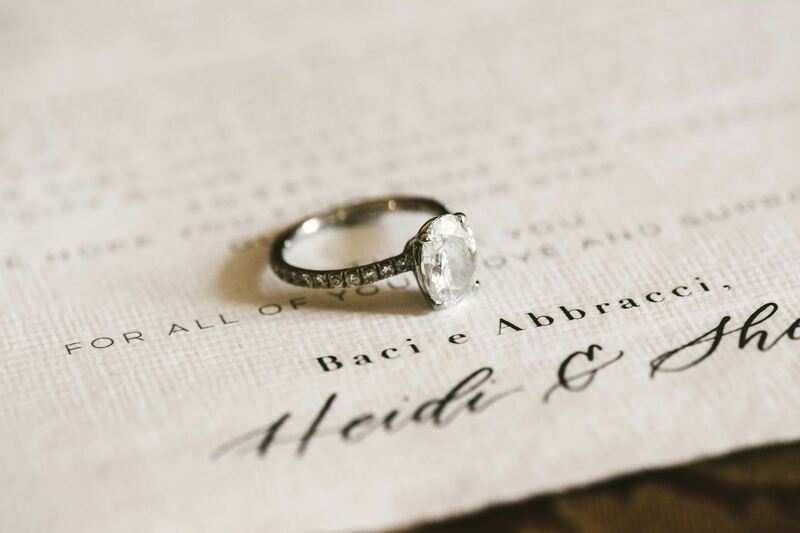 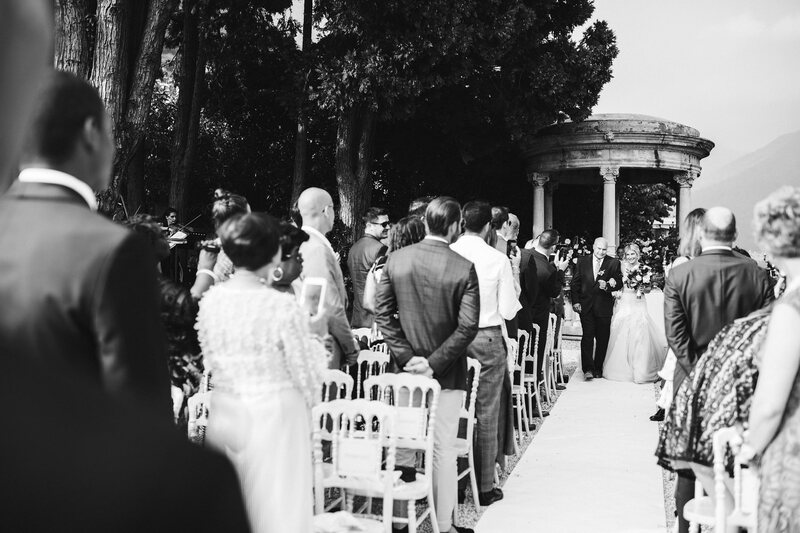 A classy and poetic wedding in Italy? 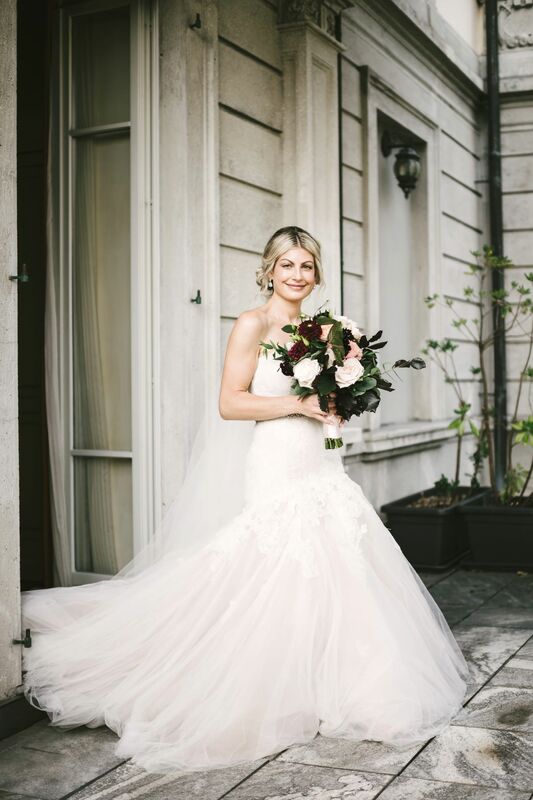 A dream coming true!